From the first time I heard rapper Driicky Graham's hot track, "Snapbacks and Tattoos," I've been blasting it whenever I hear it on the radio. But I had yet to put a face behind the. Who is Driicky Graham, you might ask? What is his fashion style like? Well its more than just snapbacks and tattoos. 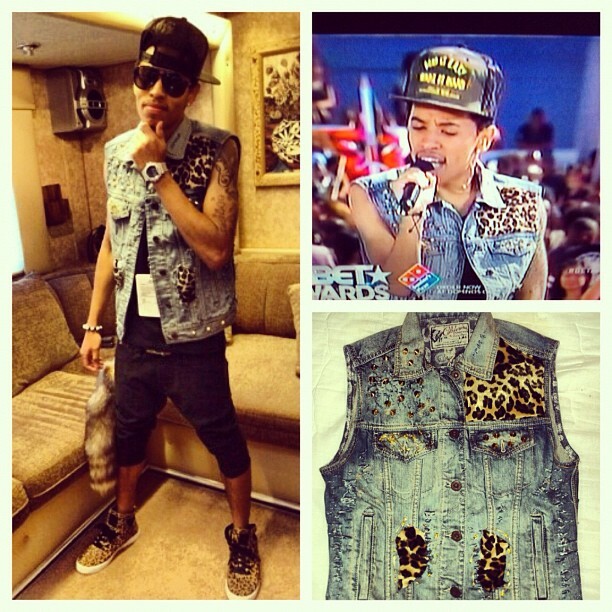 Dricky Graham's animal print and denim outfit the rapper wore to the 2012 BET Awards. 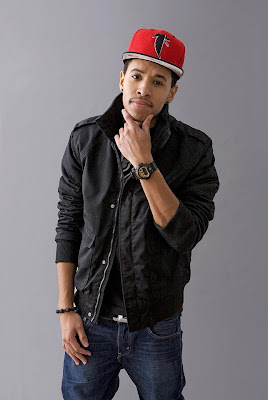 Driicky Graham born Nasir Frederick Graham on November 23, 1991, he is the son of a professional boxer in the middleweight division, Derrick Graham known as Nasty Nasir Graham and Joylette Bullock, a teacher at a federal prison. The New World Era rapper was raised in Oxford, NC but his rapping hardly be characterized as "southern rap." Perhaps its his East Coast roots (he was born in Newark, NJ) that give his musical and fashion sensibilities that East coast swag. In the pictures above, Driicky's biggest moment, probably to date, was his performance at the 2012 BET Award Pre-Show. He wore a denim and leopard print sleeveless jacket designed by Fresh and Jae which allowed him to show off some of his tattoos. That was a fine choice since Yung Fresh and Jae Young's denim jackets have been worn by Travis Porter, Big Sean, Tyga, and Chris Brown. He accessorized the jacket with, not a big surprise, a black snapback cap, leopard print kicks, black cutoff skinny shorts and a fox tail. Rapper Driicky Graham has already had the opportunity to work alongside and receive track appearances from rap artist such as Gucci Mane, Diamond, and Party Boyz. He was an exclusive opening act for Dallas, Texas own rap group the “Party Boyz” and "Durrough" while performing for many southern states building his fan base. He also had the opportunity to appear on a two month summer tour with headlining acts such as Soulja Boy and Travis Porter and a No I.D. tour with Khalil of Def Jam, Jazze Pha's artist Reign, Mishon of Interscope, Lil' Trill of Trill Entertainment, Yung Berg, and Webbie. “Music has always been inspirational to me,” says Driicky Graham. 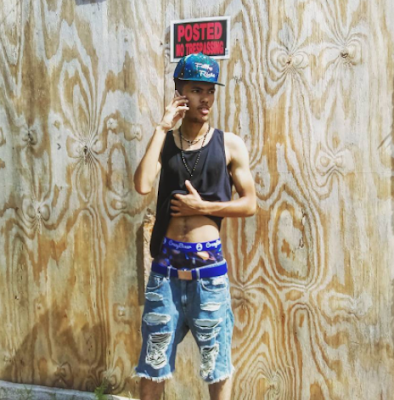 He plans to follow in the footsteps of his favorite rappers Biggie Smalls (The Notorious B. I. G.), Tupac, Lil Wayne, Eminem, Red Man, Method Man, and Naughty by Nature.